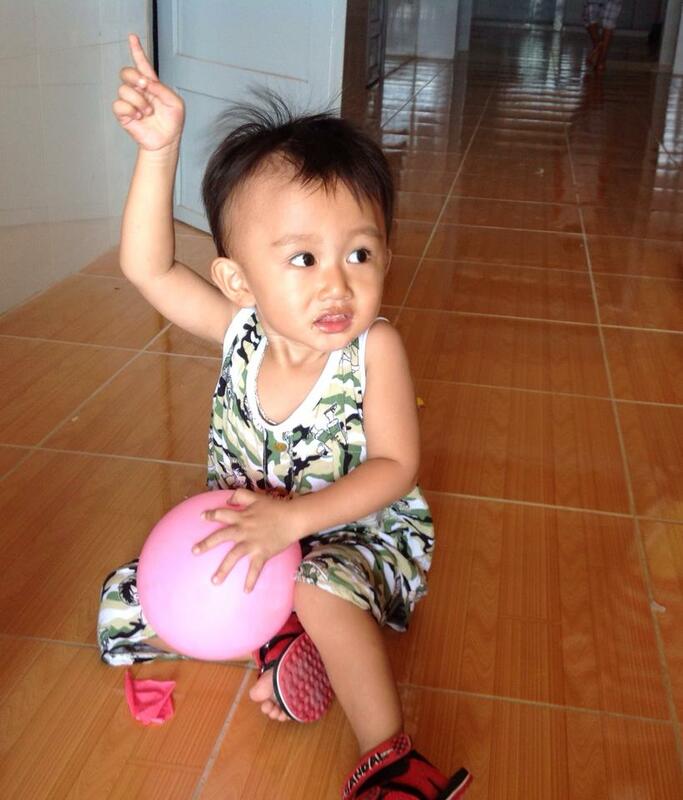 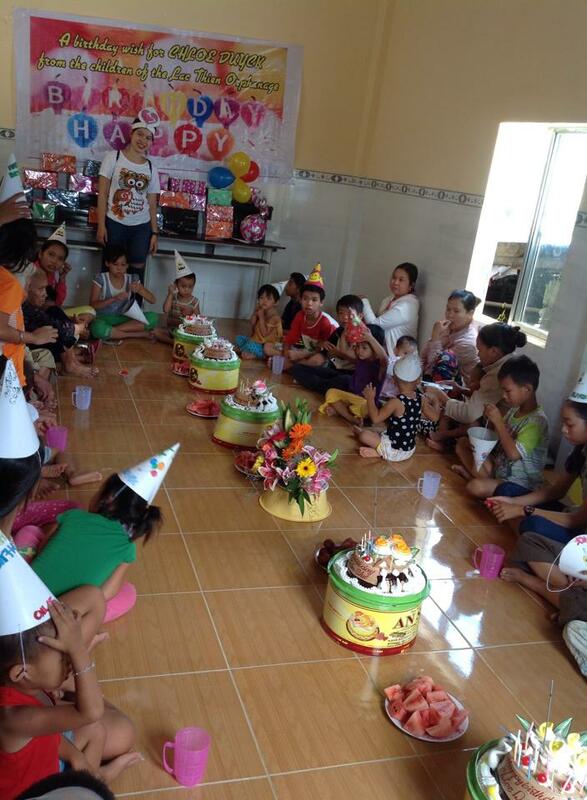 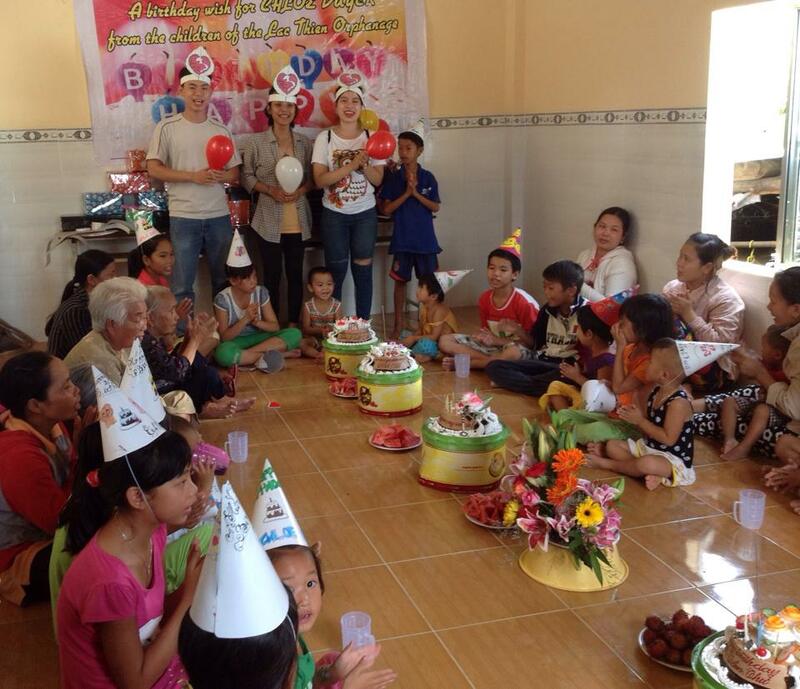 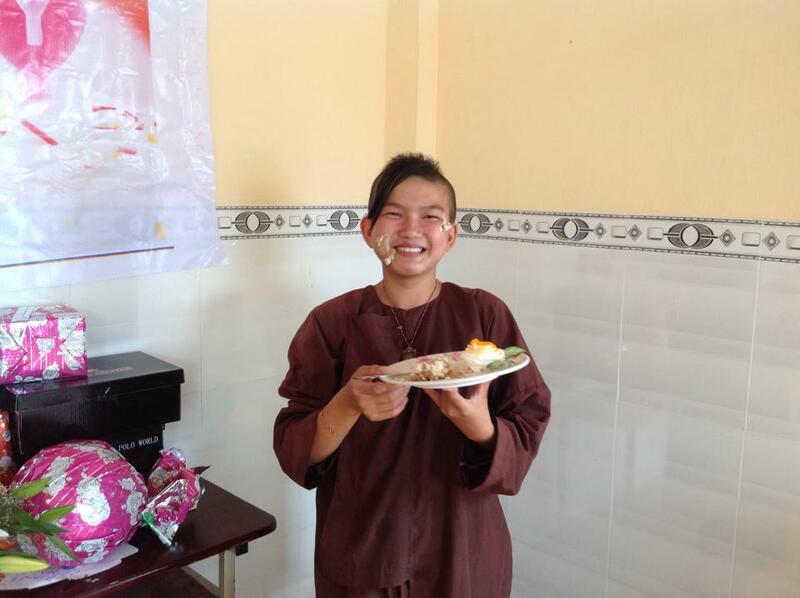 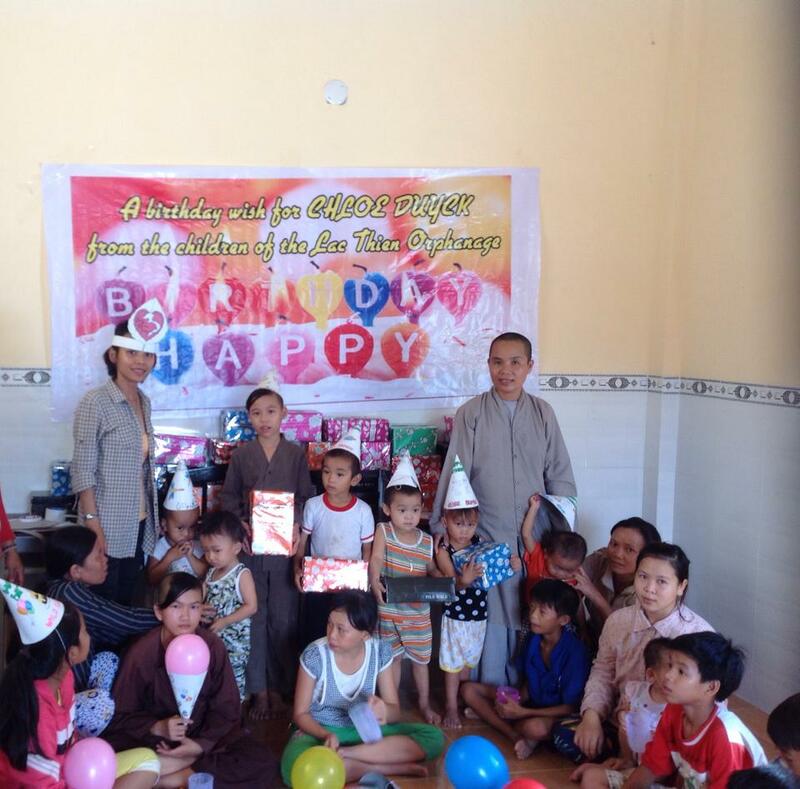 On August 22, 2015 we had a special birthday party at the Lac Thien Orphanage. 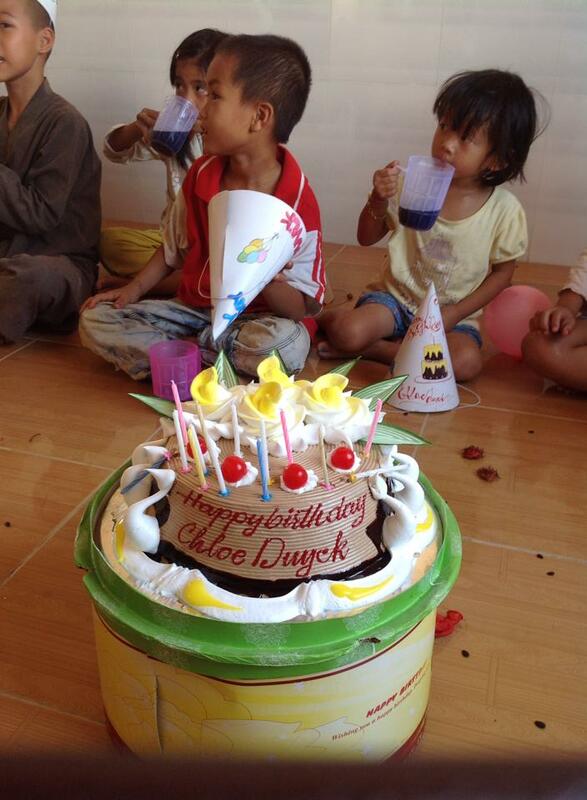 This celebration was dedicated to and in loving memory of Chloe Duyck. 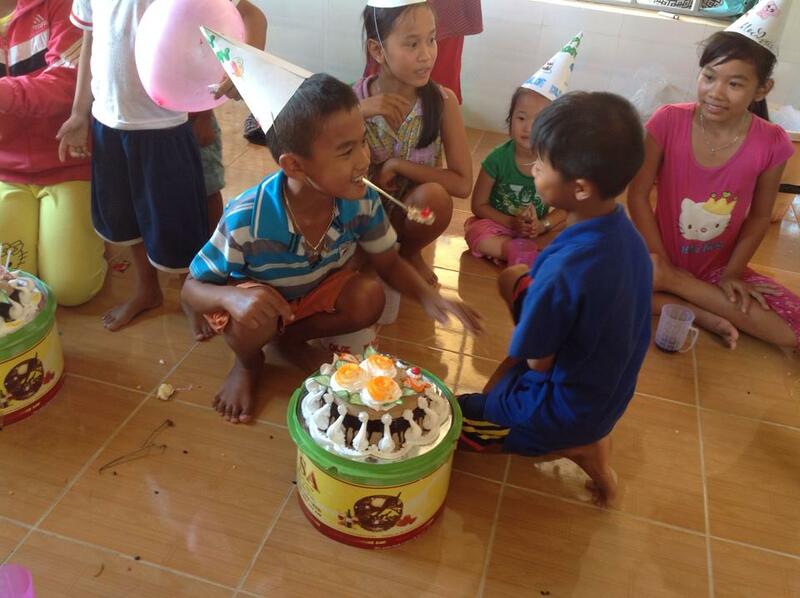 For the party, we brought 5 specially-made birthday cakes, bouquets of flowers, and fresh fruit for the children to enjoy. 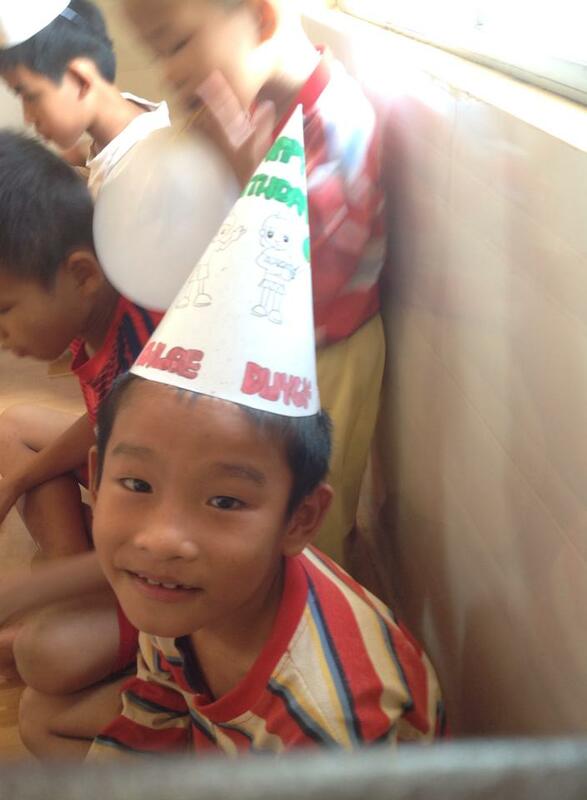 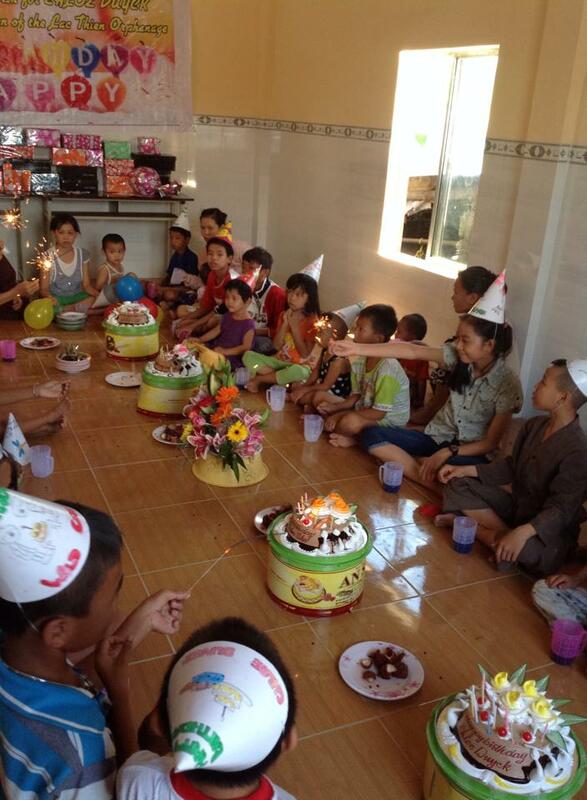 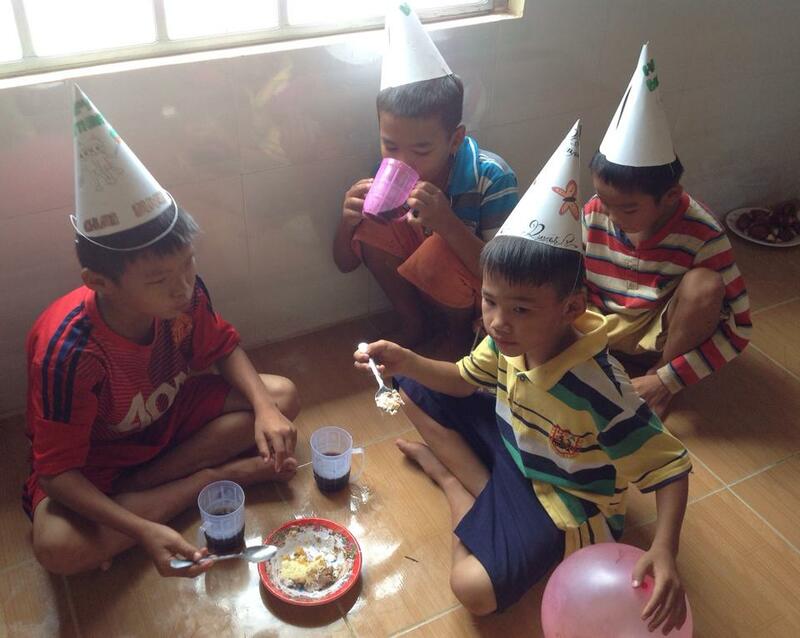 The orphans decorated their birthday hats, and our coordinator Mai Khanh, along with her friends, lead the orphans in singing “Happy Birthday”. 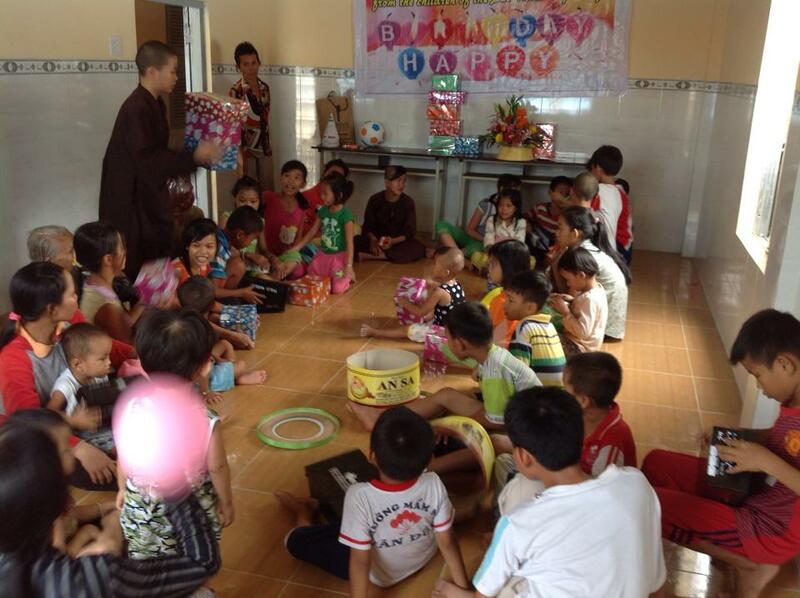 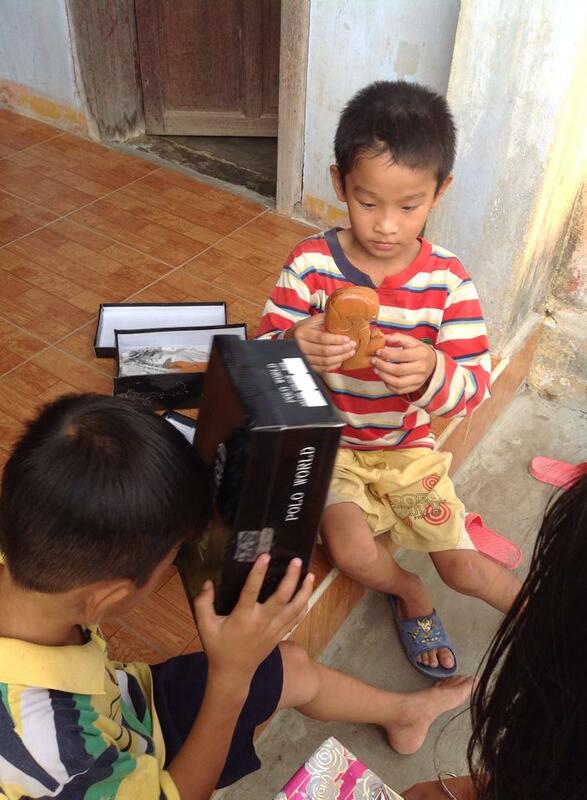 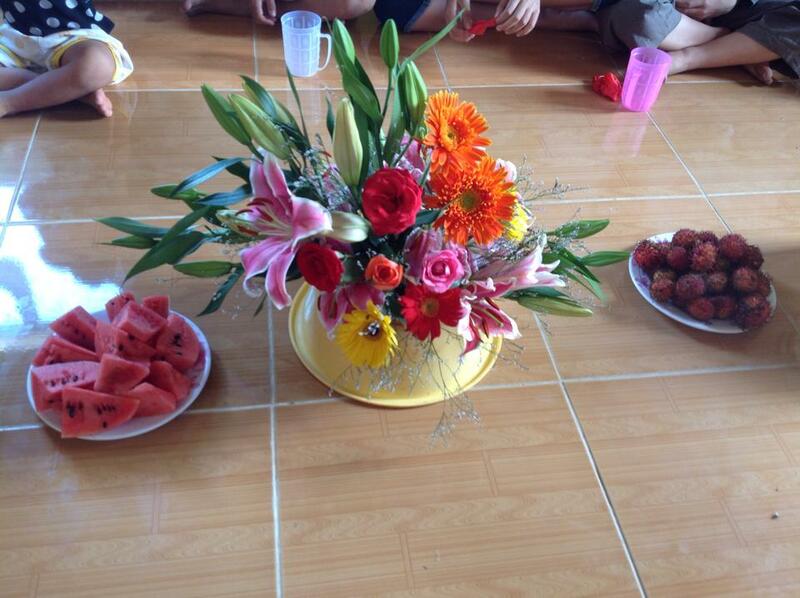 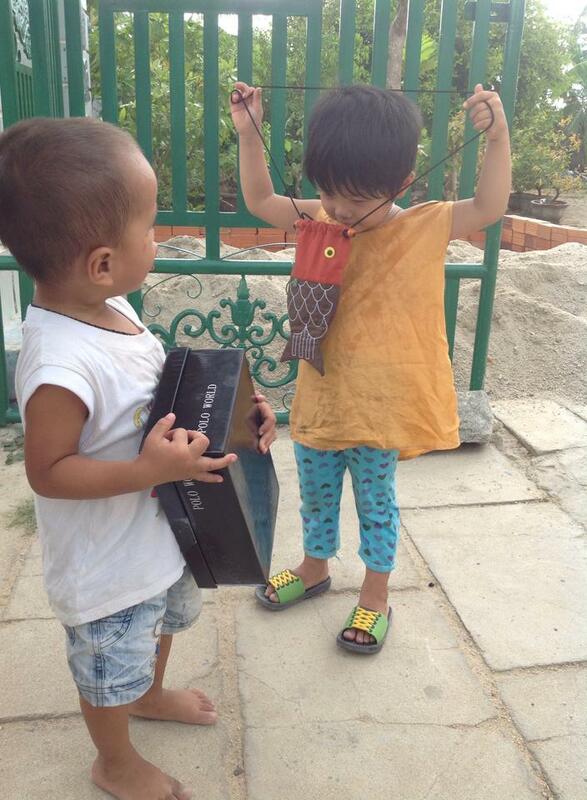 After the cake and snacks, every orphan received a present. 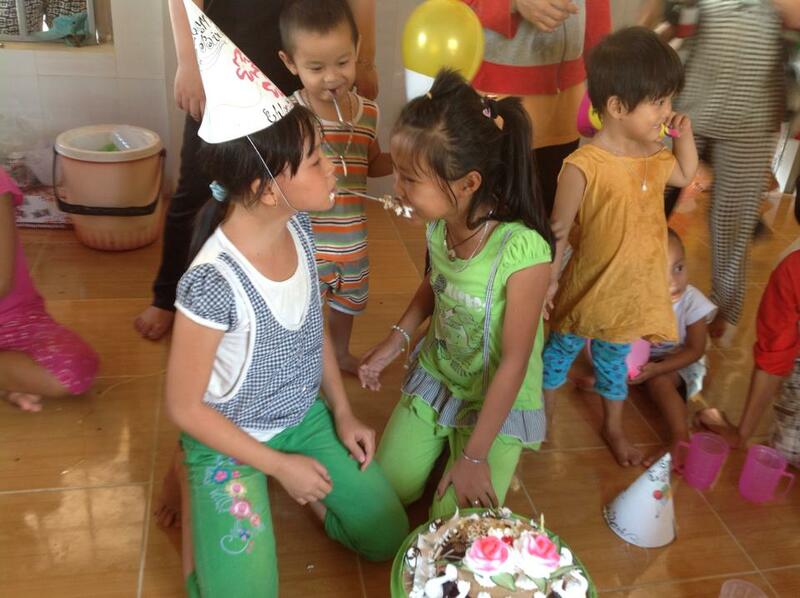 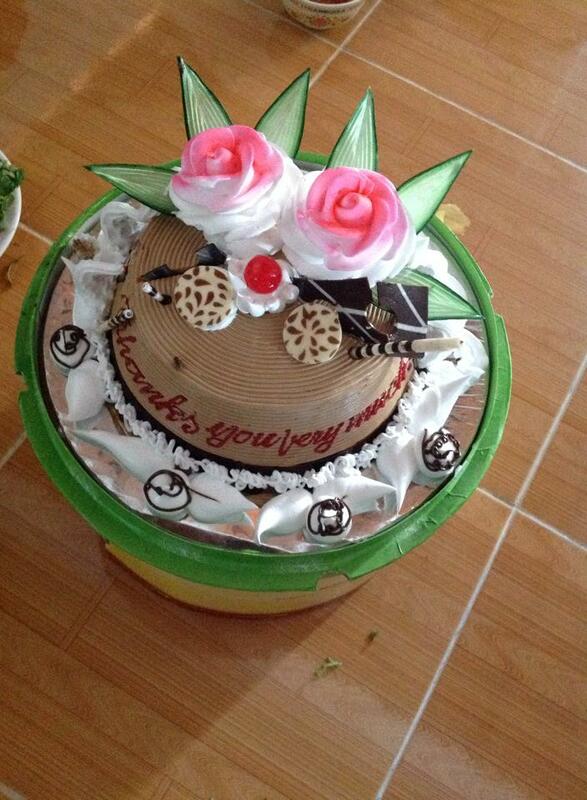 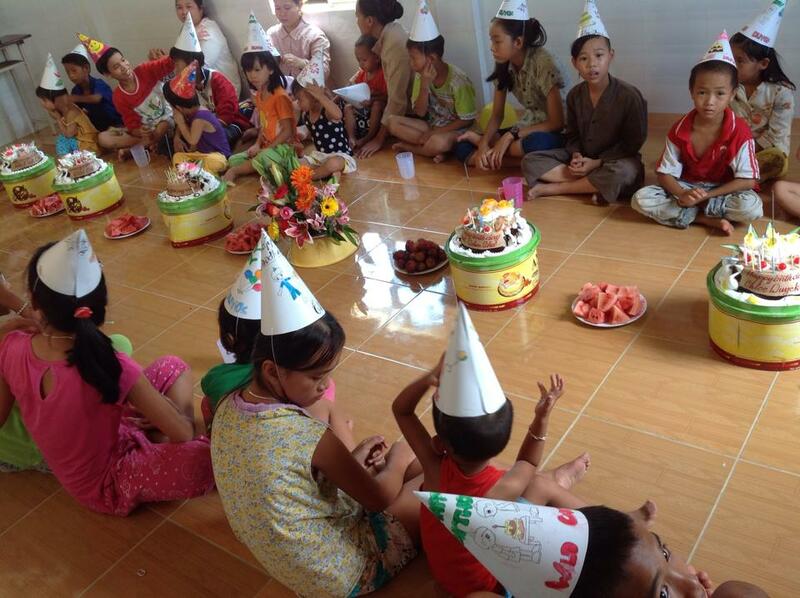 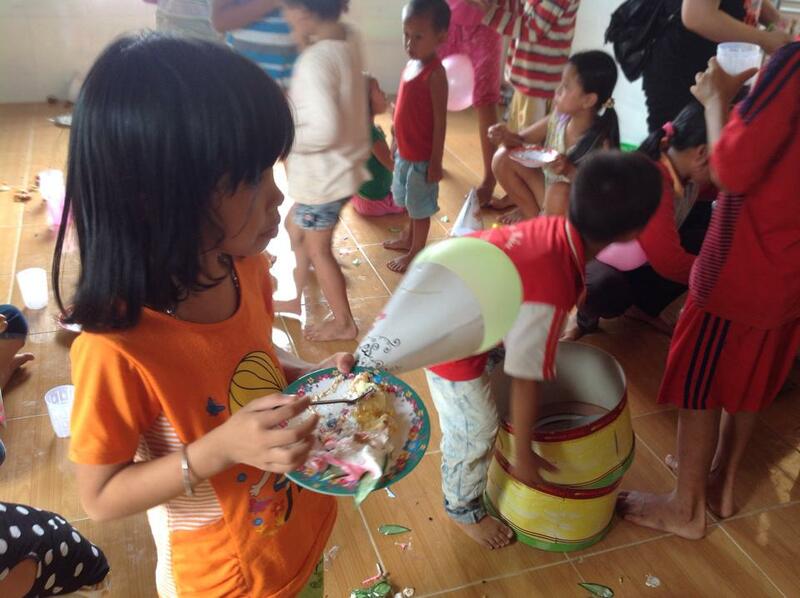 Birthdays are rare celebrations at the orphanages, and it was a wonderful and special day for all of the children. 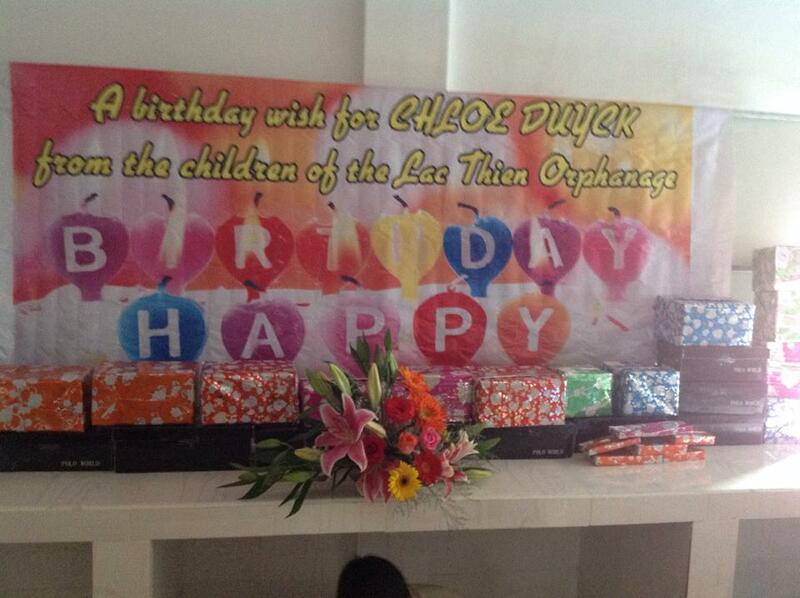 Thank you Loan for making this day possible, and happy birthday Chloe!